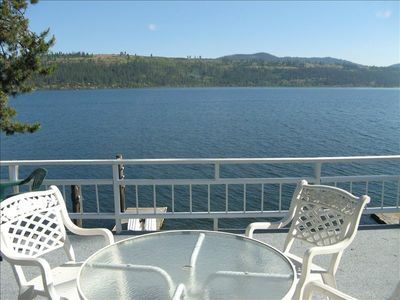 WorldMark Arrow Point has well equipped condos and sits just on the shores of Lake Coeur d’Alene. 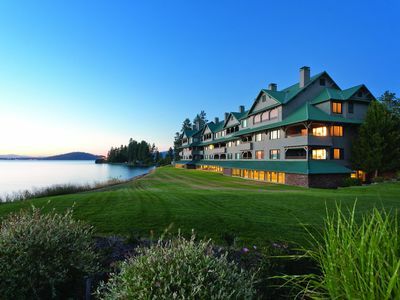 With just absolutely stunning, picturesque scenery WorldMark Arrow Point puts guests in the heart of the action. The resort separates itself from other accommodations because it offers guests more than a place to rest their head at night. 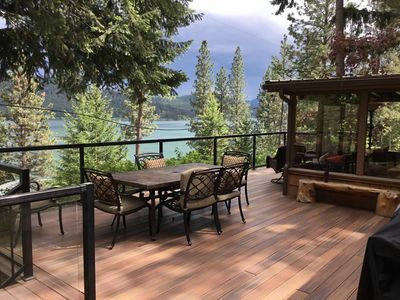 With amenities like a full kitchen, separate living area, fireplace, balcony or terrace, and more, WorldMark Arrow Point gives guests amenities one would expect to find at home. 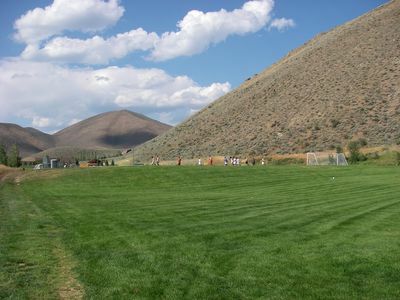 WorldMark Arrow Point is a 100% smoke free property that offers free parking as well. The indoor swimming pool is a great place to take a dip when the weather on the lake is not acceptable. Daily housekeeping is not included and may be added for a nominal fee. The resorts staff is happy to assist guests with any questions that may arise as well. Below is the full list of amenities offered by the resort. 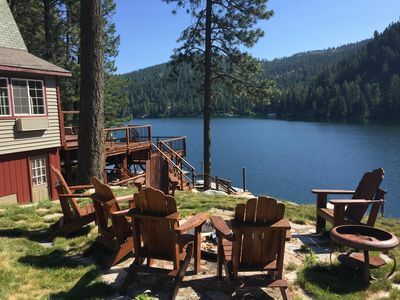 A prime vacation destination for natural beauty and outdoor adventures, Harrison, Idaho and Coeur d’Alene Valley is the perfect spot. 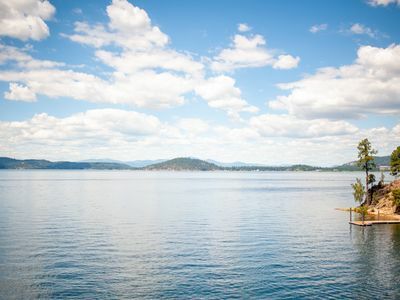 A relaxing mountain escape, the area features 135 miles of shoreline thanks to Lake Coeur d’Alene. The lake provides guests with boating, fishing, swimming and is also known for having the world’s longest boardwalk. Below is just a few nearby attractions with their distance from the WorldMark Arrow Point. Pool Information: Pool hours are from 8 a.m. to 10 p.m. daily. Children in diapers must wear waterproof diapers designed for swimming. 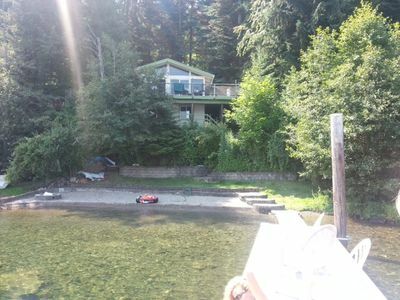 There are no lifeguards on duty. Please refer to posted pool signage for more specific information. 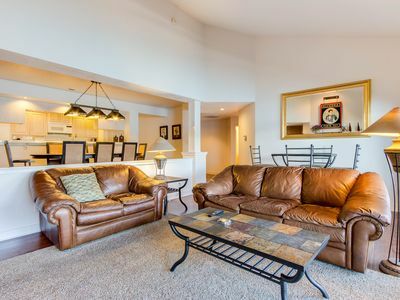 This spacious two-bedroom condo provides luxurious amenities, in addition to the private bedroom with a king bed and guest bedroom with two twin beds. 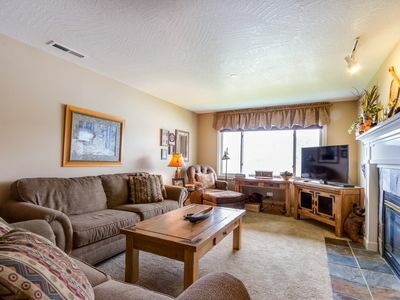 The separate living area includes a queen murphy bed, a full kitchen, and a dining area. The kitchen adds affordability and convenience, allowing for delicious meals to be made from the comfort of the suite. 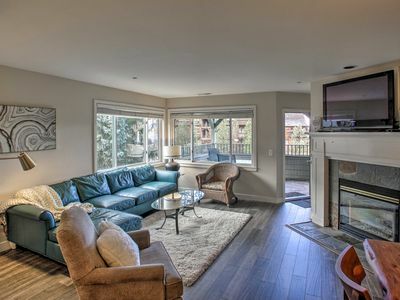 The suite also features a furnished balcony, which includes chairs and a side table. One last thing to touch on is the in room washer and dryer. Having these appliances help guests pack smarter and avoid unnecessary baggage fees airlines could charge. 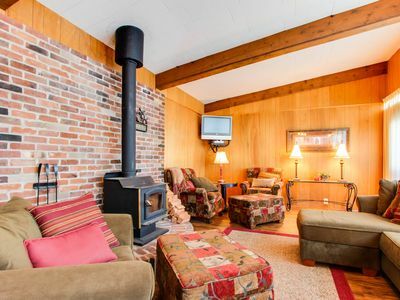 The maximum occupancy of this room is four people. 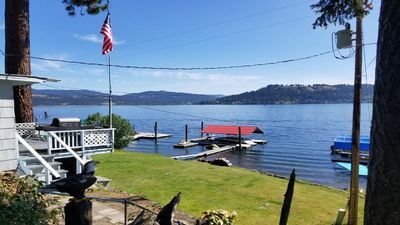 Enjoy Lake Living with lots of fun water toys! 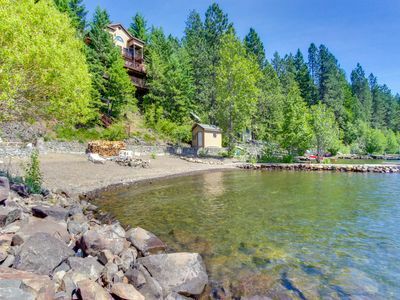 Amazing Lake Front - Just steps to a soft, pebble beach! 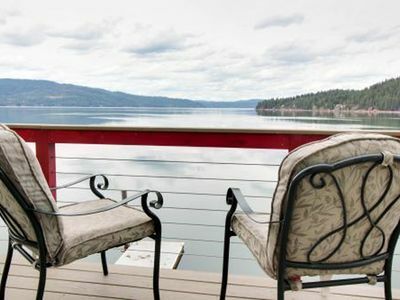 Lakefront condo with fantastic Coeur d'Alene views & pool! 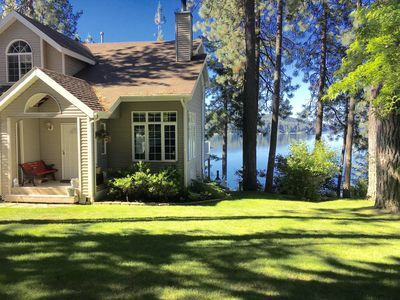 Outstanding lake & river views, private location - dog-friendly! 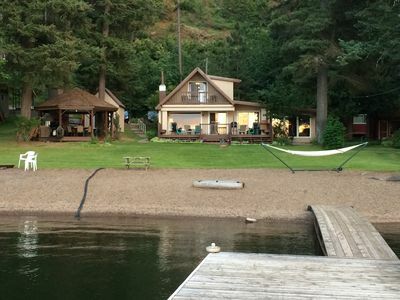 Charming Waterfront Getaway!--Our Guests Love it Here! 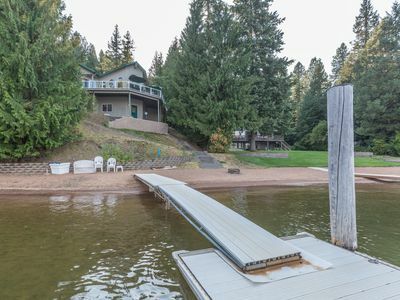 Dog-friendly, stunning bay front home with a private dock! 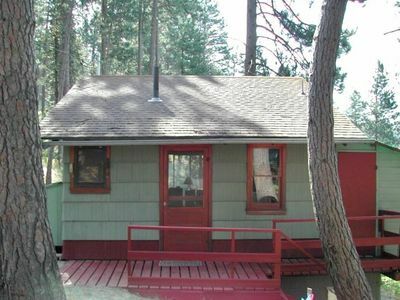 **Turner Bay Chalet** a Charming Rustic Cabin on the Lake! 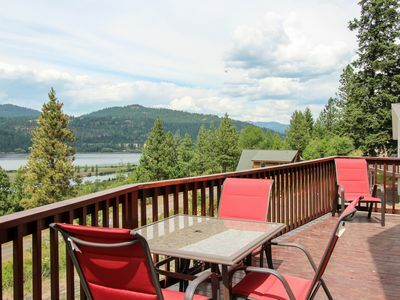 Couer D'Alene Lake Cabin with boat slip (directly across from Harrison Resort)! 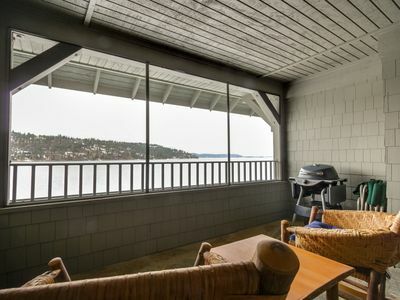 Pristine lakefront condo w/ patio & amazing view & shared pool!